CS Travel and Tours was established since 1989. However, the CS Express bus was only setup in recently year. 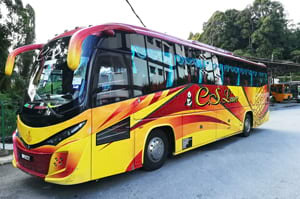 Even though CS Travel is relatively young in the express bus industry, they have emerged as one of the top managed express bus in the Cameron Highlands. 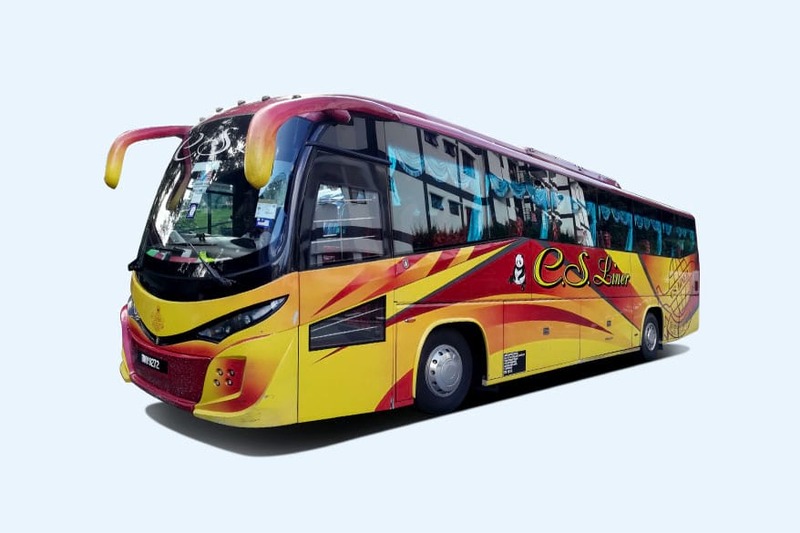 CS Travel specializes in offering express bus from Cameron Highlands to KL (drop off point is KL Sentral), Penang, KLIA, KLIA2, Taman Negara and Perhentian Islands. Please note that Taman Negara and Perhentian Island transport is by van. Currently, CS Travel has a fleet of around 10 buses operating between cities of Kuala Lumpur, Penang, Cameron Highland on daily basis. Their key services are bus from Cameron Highlands to KL Sentral and bus from Cameron Highlands to Penang. 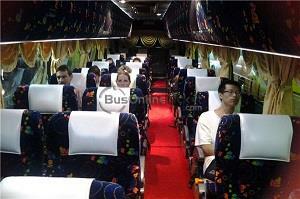 Their buses are all equipped with air conditioner, reclining seat and sufficient leg space between the seats. CS Travel coaches so is famous in providing relaxing, and safe journey to destination for their passengers. Safety is especially important for the mountain road journey departing from Cameron Highlands to KL and Penang. Staffs and drivers are carefully selected and professionally trained by CS Travel Management, in order to achieve CS Travel’s commitment towards service excellence. By joining BusOnlineTicket.com, CS Travel now offers the convenience of online booking service for the tourists and locals.